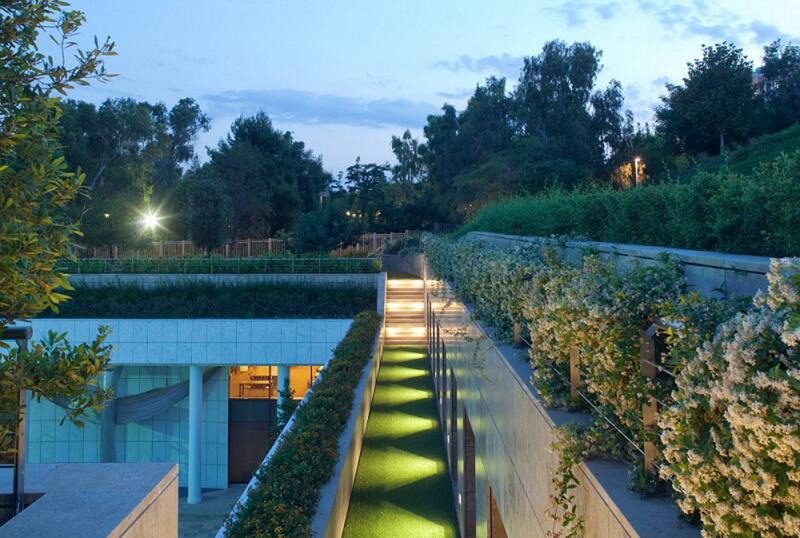 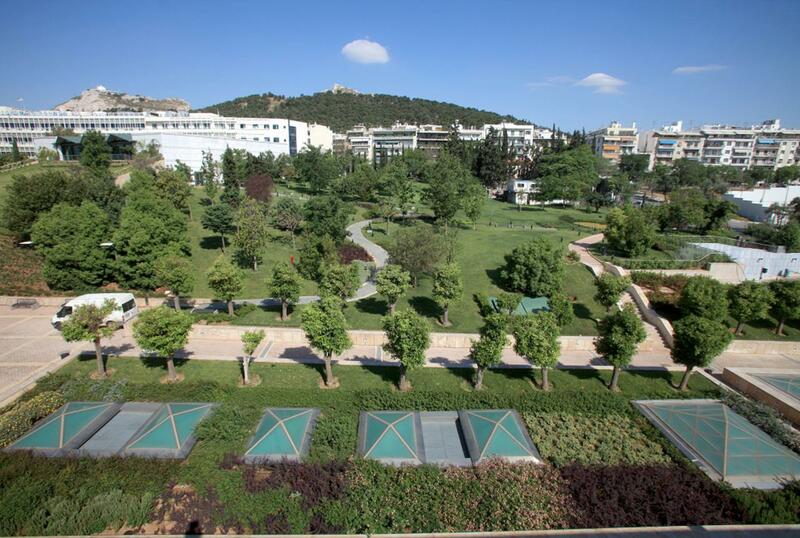 In the surrounding area of the Athens Concert Hall a high specifications park has been created using a special, (from a construction point of view) planting and grass area. 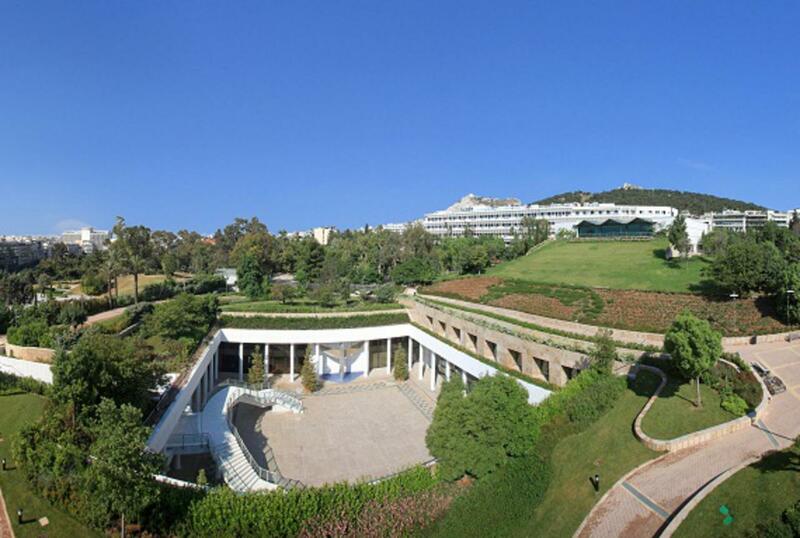 Plantings of trees of a very big size and age took place,fulfilling the need of immediate public use. 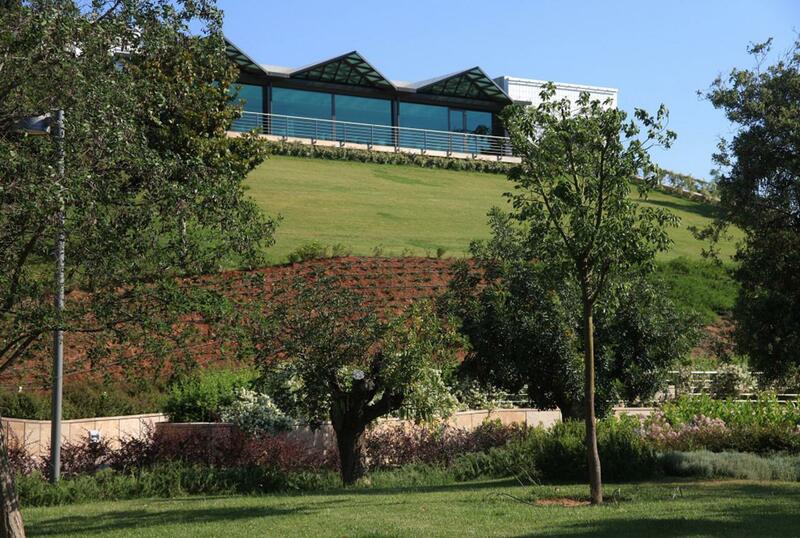 The plantings are surrounded by a large area of grass and bushes which give out a special character to the new shape of the area.